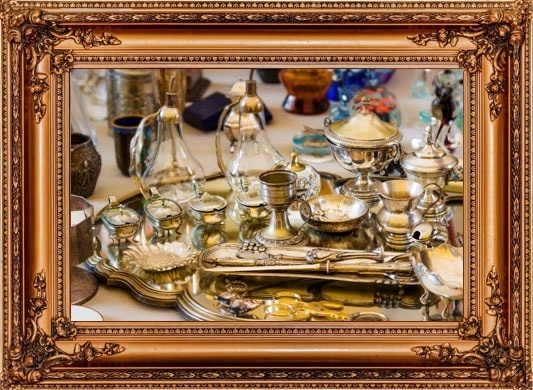 Selling prized estate jewelry and family heirlooms? Clearing out your home of furniture and household items before putting it on the market? When embarking on an estate sale endeavor, make sure to partner with Rose Petal Estate Sales, LLC! As the premier estate sale company in Macomb County, MI, we can provide you with complete and reliable assistance to ensure a smooth, stress-free, and successful estate sale. There is more to estate sales than meets the eye. Executing an estate sale requires strategic planning, staging, and advertising on top of personally overseeing the operations on the day(s) of the sale. Let us make your estate sale venture easier and more convenient for you. Partner with us today and ensure a successful sale without breaking a sweat! Offering more than 3 decades of combined industry knowledge and experience, our estate sale company is more than capable of effectively handling all aspects of your estate sale. Get started with your estate sale ventures! Discuss your goals with us and our estate liquidators will do the rest. Schedule an appointment today and sit down with our professionals. Don't know where to start? Browse through our website to learn more about our company and services. and reviews of our service!